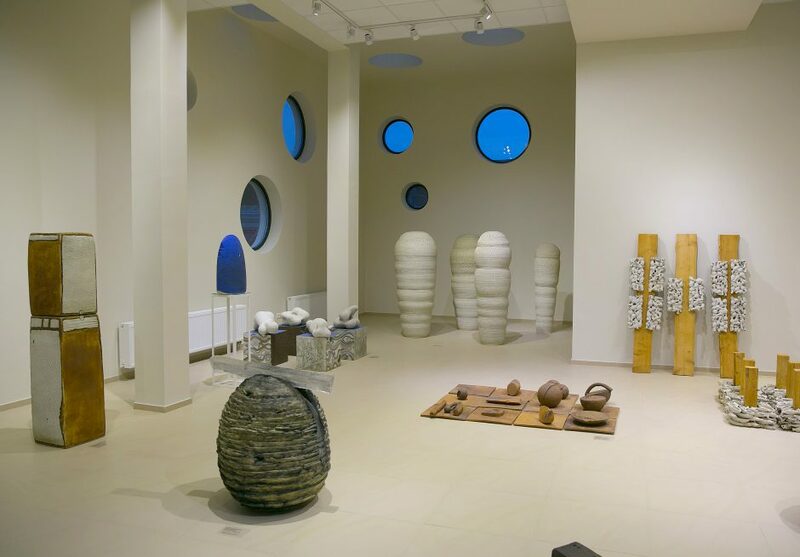 The Panevėžys Civic Art Gallery houses 631 pieces of chamotte ceramics, which were created during the Panevėžys International Ceramic Symposiums, which began in 1989 and continue to this day. 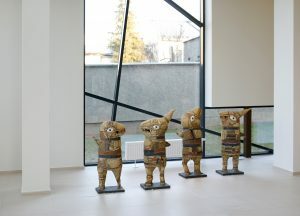 This unique and only collection of its kind in Lithuania reflects local and international trends in contemporary ceramics. 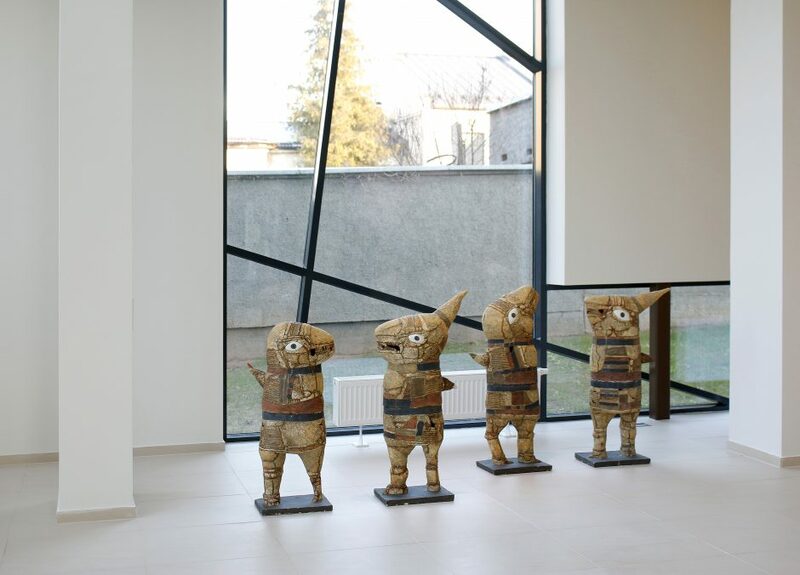 The works in the Panevėžys Civic Art Gallery and its Ceramic Pavilion are of significant artistic and historic importance, and at present the only such collection in the Baltic States. The Collection pieces were created by 163 ceramists. 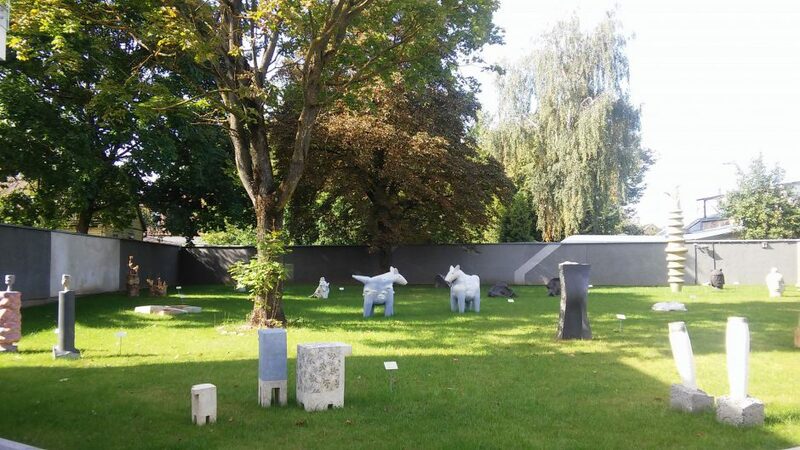 The participants (from 35 countries) of twenty one symposium to date reflect wide panorama of different cultures.The invited artists were offered to create not only pieces for interior but outdoor sculpture as well. 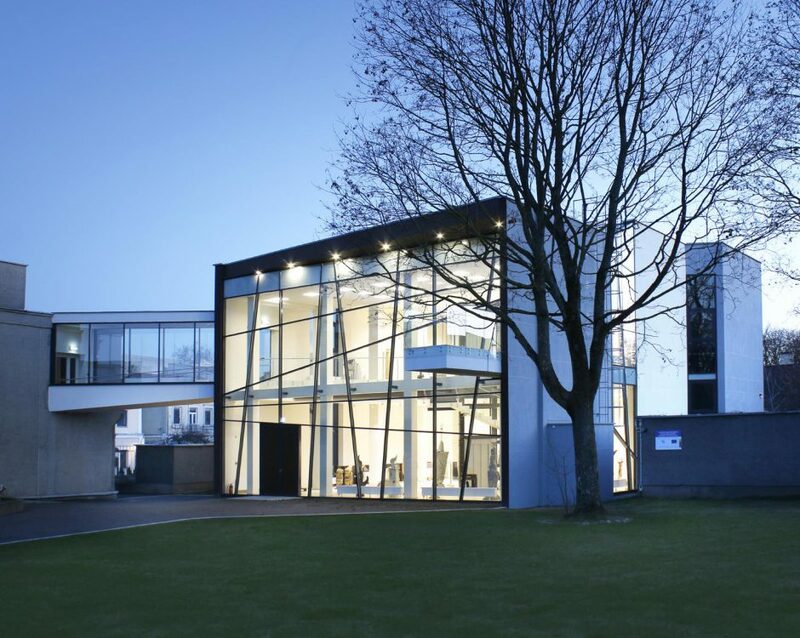 The Panevėžys Civic Art gallery kindly invites city residents and its visitors to visit the new Ceramic Art Pavilion opened in December of 2015. The modern building became the oasis of some of the ceramic art works generated during the Panevėžys International Ceramic Symposiums. A part of the chamotte ceramic collection put together during the twenty five years is displayed on the two levels of the building. The Gallery‘s collection grows each year and stands as a monument to the free exchange of ideas and the global community. Ceramic art works bring worldwide recognition to Panevėžys and more importantly to Lithuania as a place of culture and contemporary discourse.